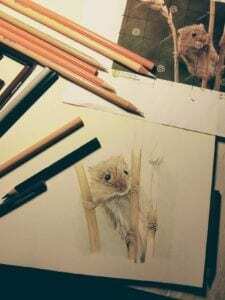 Gloucester Arts on Main holds four week workshop: Refine Drawing & Sketching Skills…….Initial class on March 7 @ 6:00 pm – 8:00 pm, $75. Bring your drawing materials. This class will be focusing on line drawings, composition, shading, balance and perspective to help you sharpen your technical and observational skills. This should help to form the basis for finished work in any media. Materials list will be provided at the time of registration. Click here or call Arts on Main at 804-824-9464.